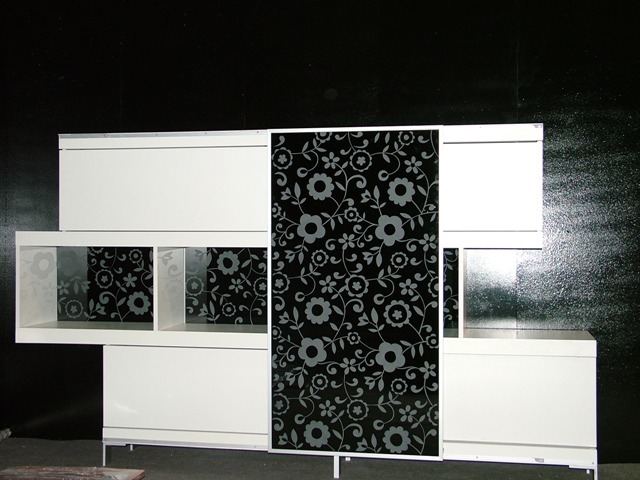 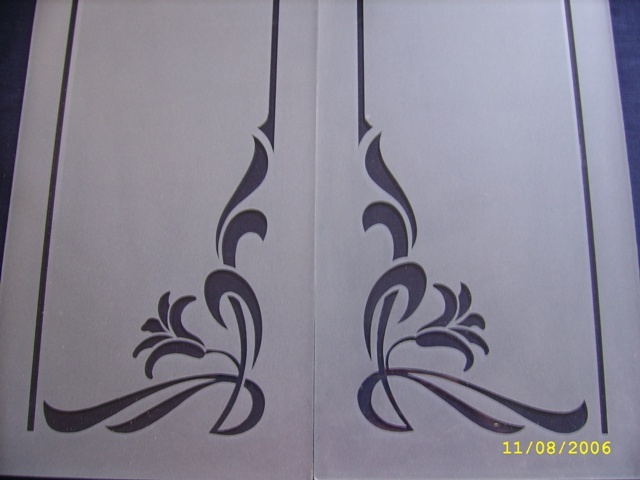 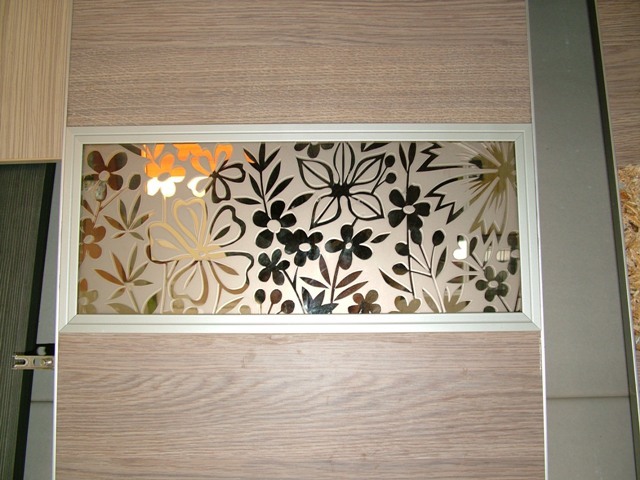 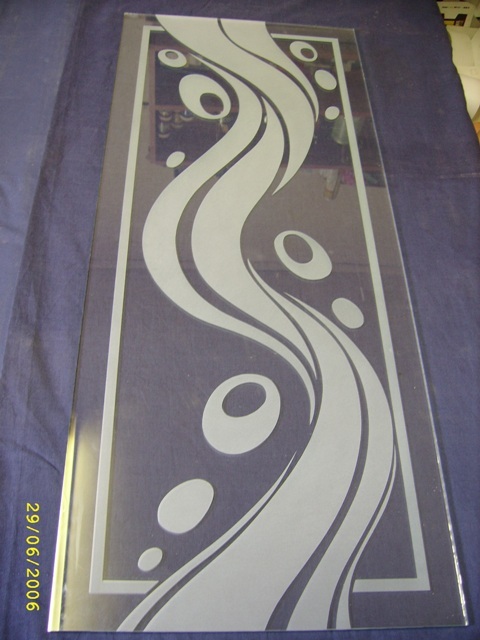 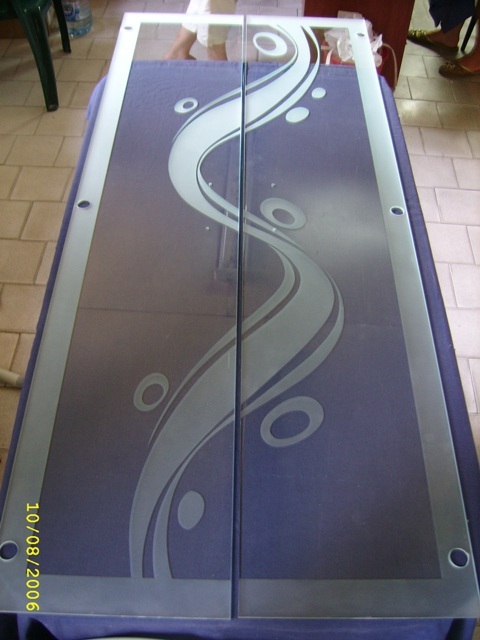 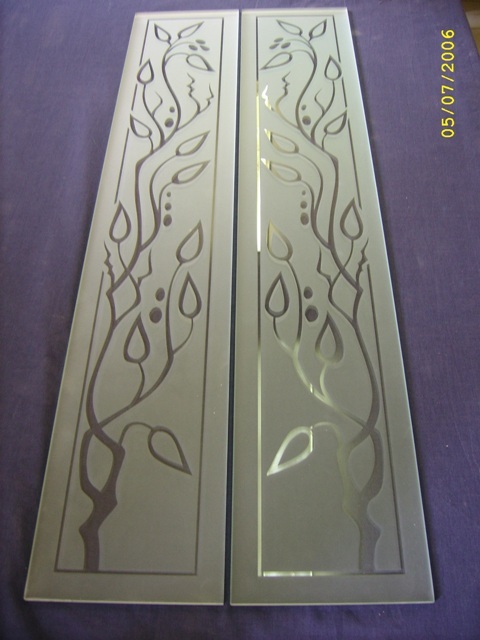 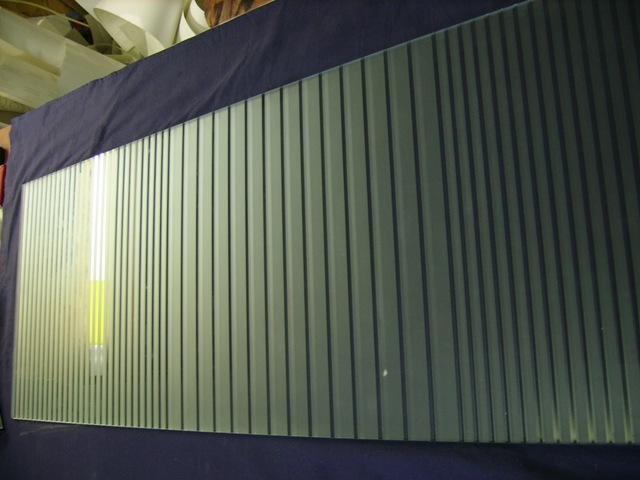 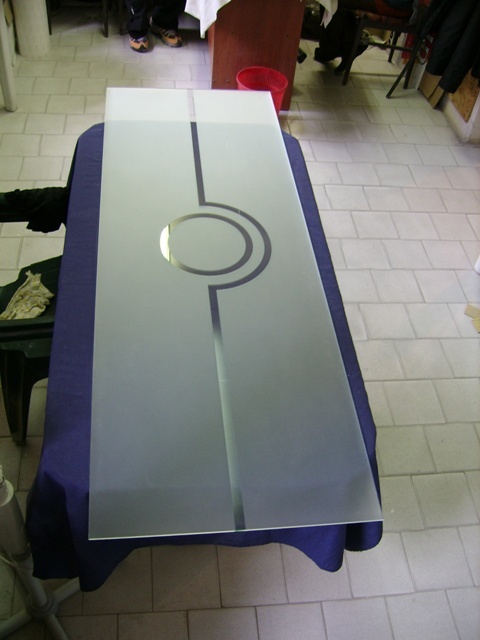 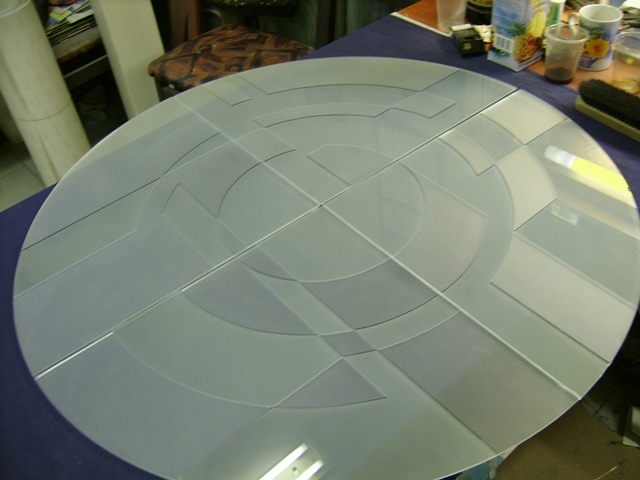 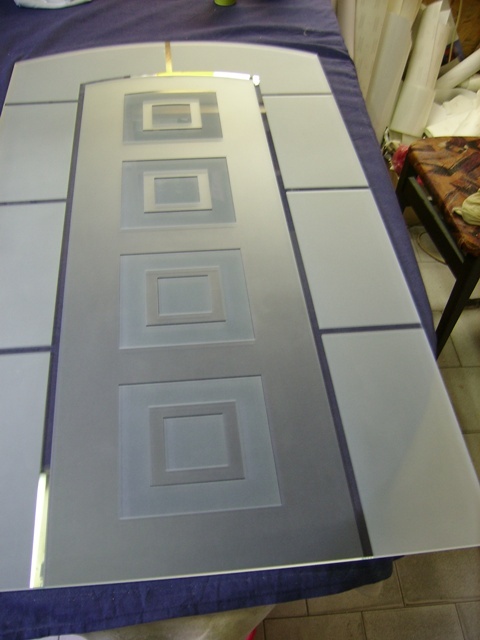 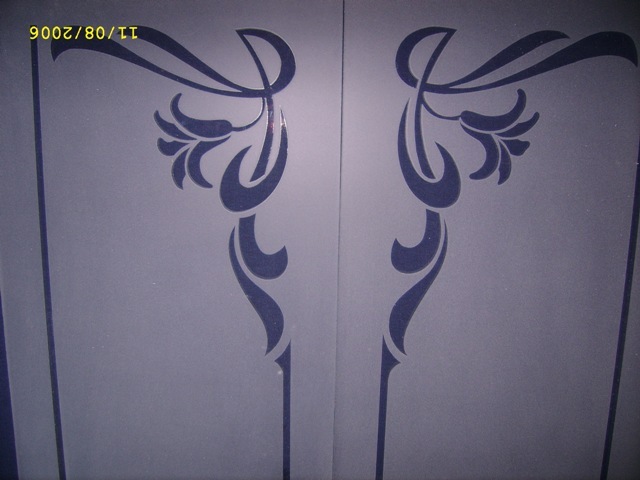 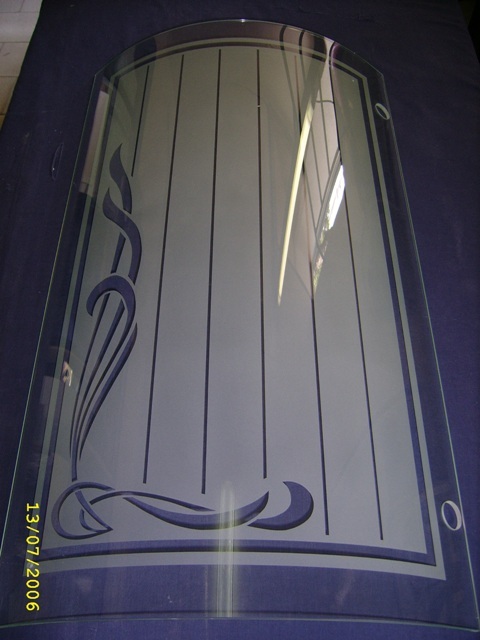 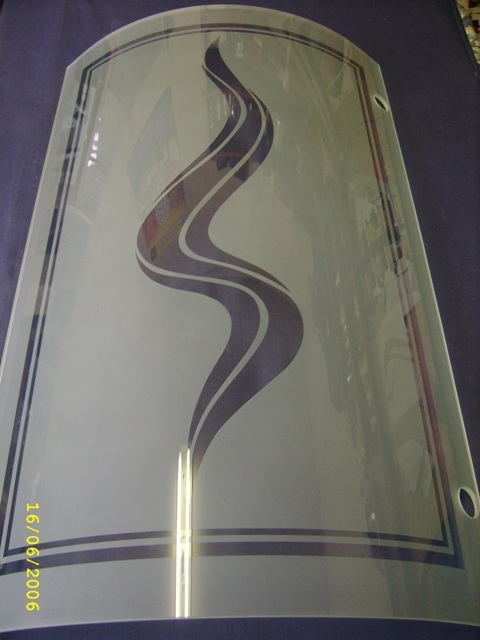 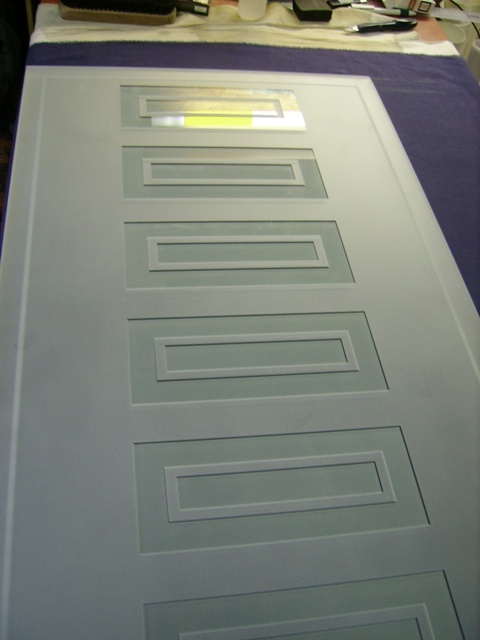 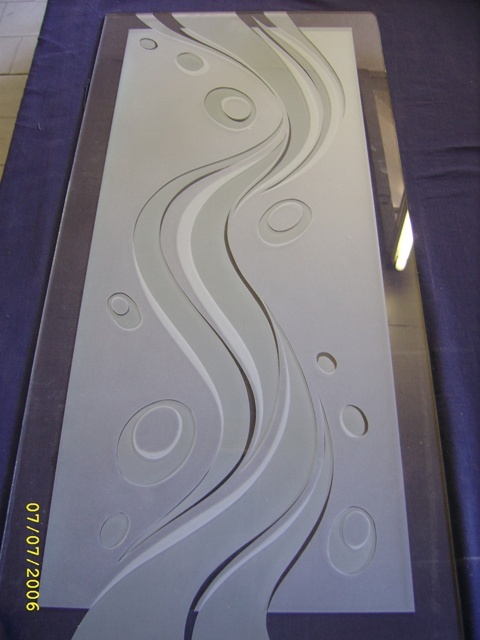 Etched Glass Panels - Etched Glass, Frosted Glass, Mirror Glass, Embossed glass, Newmarket, Cambridge, Saffron Walden. 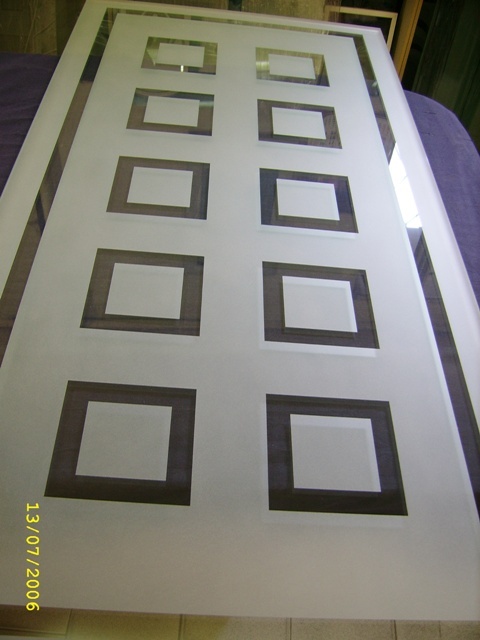 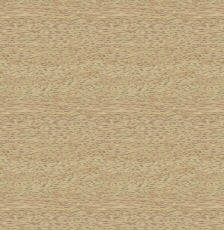 ACCENT MAINTENANCE LTD. 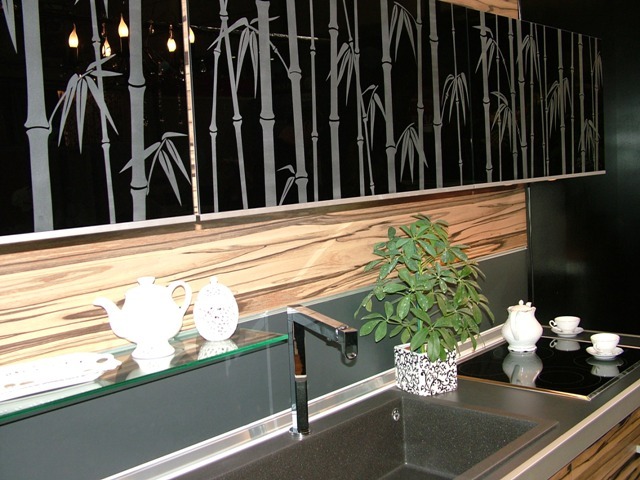 Call us now on 07999 456349 and see how we can help you or click here to send us enquiry.